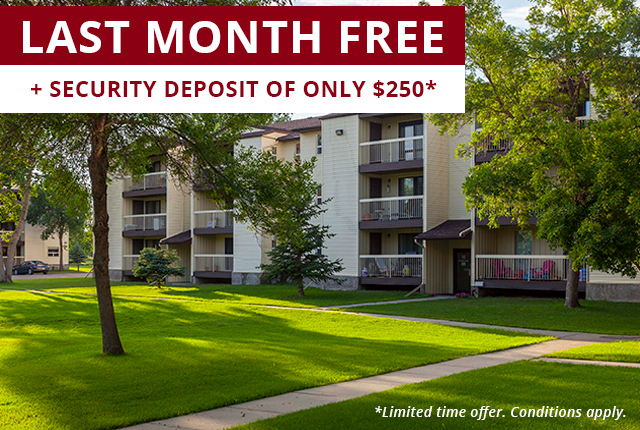 Conveniently access shops,grocery stores, pharmacies and Southland Mall while living at Southwood Green.Or, enjoy all the cultural offerings of downtown Regina while living just ashort commute away. Enjoy easy access to the TransCanada and TransAM Highways, as well as Highways #1, 6 and 11. Southwood Greenis also situated conveniently close to Regina International Airport. Schools in the area includeUniversity of Regina and Saskatchewan Polytechnic's Regina Campus, as well asseveral primary and high schools. Experience Regina's unique festivalscene during popular annual events like JazzFest Regina, Craven CountryJamboree, Queen City Pride and more.